Despite cold wintry weather, high rainfall, the fishing remains hard. Some fish are being caught but not in the numbers we would expect at this time of the year. I like to think the new season will see an improvement in the fishing. This Sunday is July 1 and the first day of the new Taupo fishing season. A new license is required, Types of license and costs are copied here: NB There is no change to the cost of licenses from last season to the new season..
From the DoC Fisheries website. If you enjoy angling in the Taupo region then Target Taupo is the magazine for you! It is an informative publication, full of human interest, technical and how-to articles about the Taupo fishery. Target Taupo is free to all Adult Week and Adult Full Season licence holders. Simply register to receive the next two issues of Target Taupo by sending your name, postal address, post code and licence number to targettaupo@xtra.co.nz or phone the Taupo Fishery Area office on +64 7 386 9243. A limited supply of back issues of this helpful magazine are also available by contacting the Taupo Fishery Area. The Taupo District requires a separate licence to fish it. Fish & Game licences cannot be used here. The Taupo fishing season begins on the 1 July each year. Don’t forget to get your new licence before your first trip for the season! 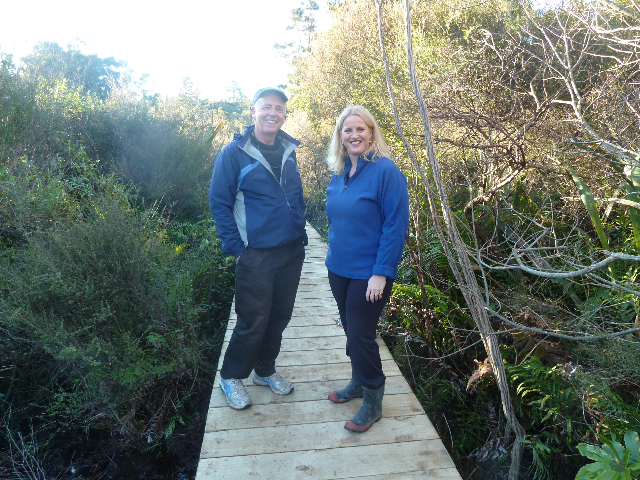 MP for Taupo visits Turangi for a site inspection of the Tongariro River Trail progress. 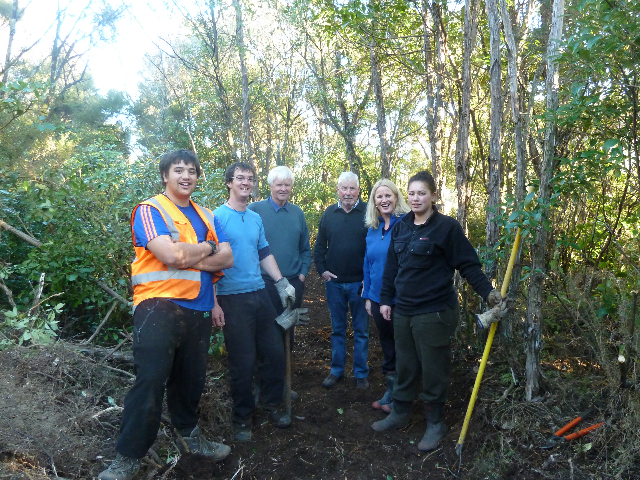 We appreciated Louise Upston seeking an update on progress on the Tongariro River Trail (TRT). Louise rafted the river with us in an early stage while we considered the possibility of such a trail. We were pleased to be able to show her the progress we have achieved. 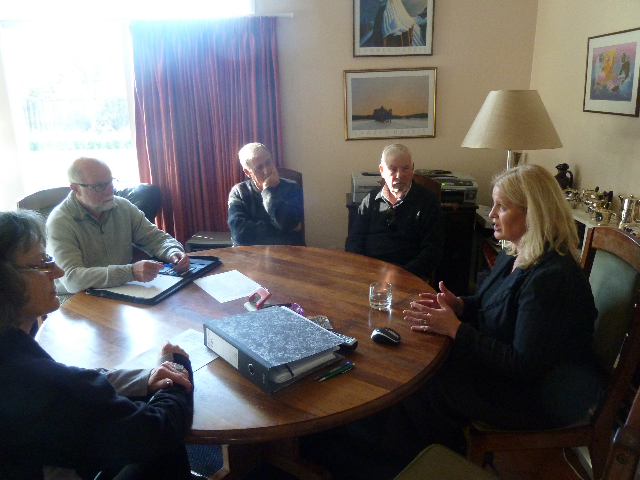 The Advocates for the Tongariro River made submissions on the required consents for gravel extraction in April 2011. An integrated Catchment Management Plan remains our goal, and a goal of other stakeholders, not ad hoc actions. 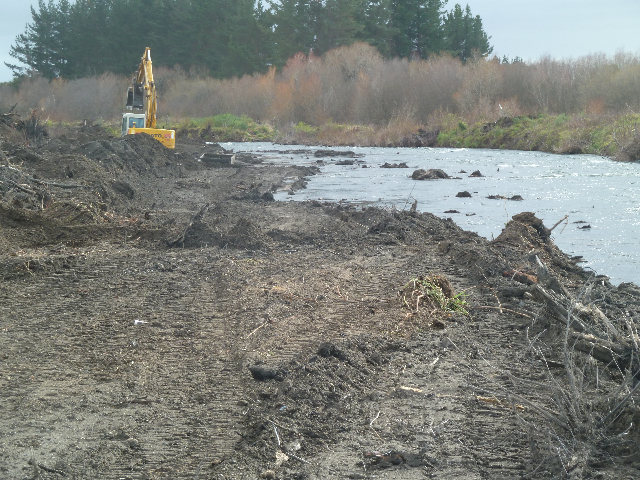 Taupo District Council has backed an early review of Mighty River Power’s resource consents on Lake Taupo in an attempt to stop lake-shore erosion. 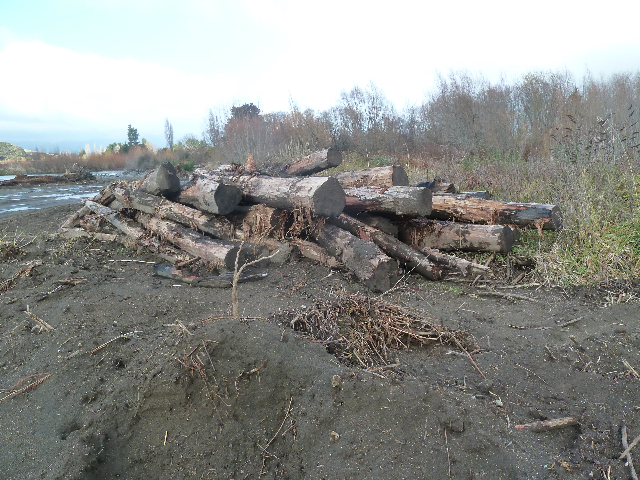 At a council meeting yesterday, Taupo Mayor Rick Cooper asked Waikato Regional Council to review Mighty River’s resource consents granted in 2006 for a 35-year period. 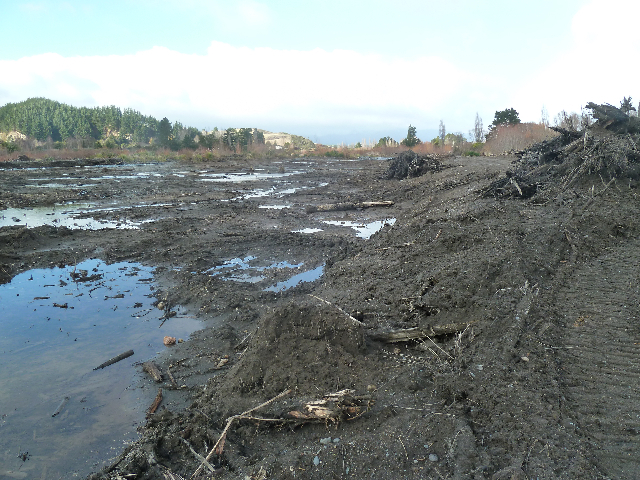 The resource consents, which allowed Mighty River to operate lake levels at similar to natural levels, authorised flood and erosion management on Lake Taupo and Waikato River through the control of the lake level, and the water flow to the central and lower reaches of the Waikato River. 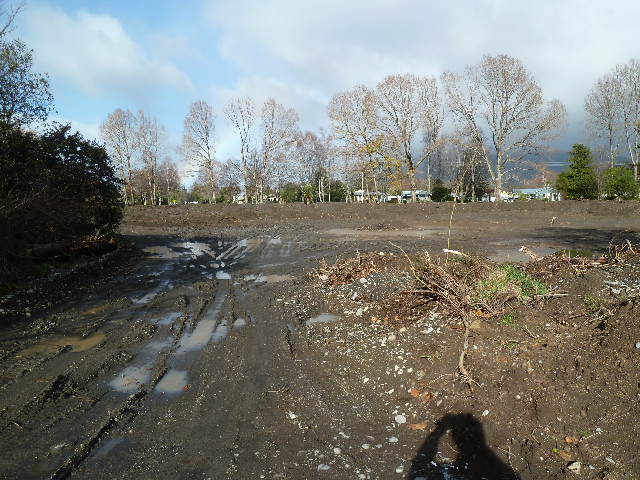 In a letter to the regional council, tabled at the meeting, Mr Cooper said the regional council had an opportunity to review the consent in April next year. 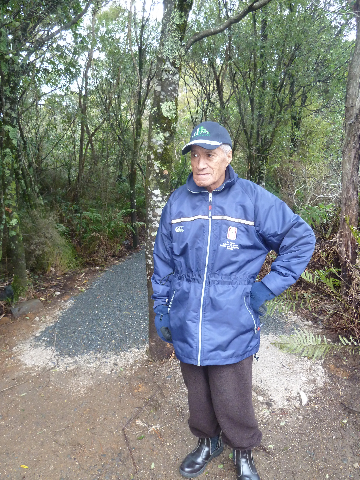 There was evidence that erosion was linked to the management of lake levels, he said. 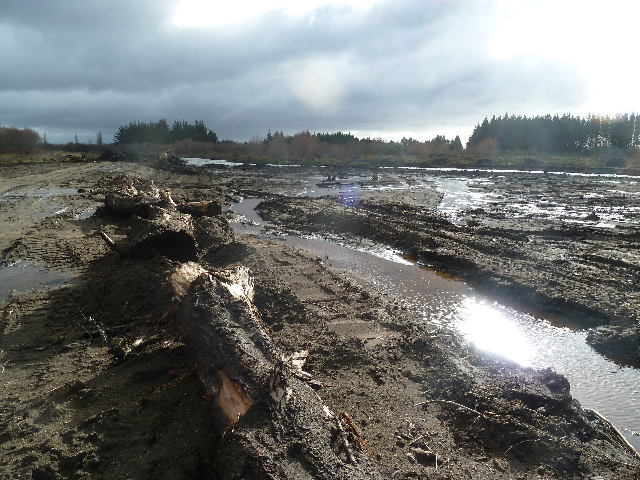 Beachfront erosion had occurred at settlements Kuratau, Hatepe, Five Mile Bay, Motutere,Waitahanui and Taupo. 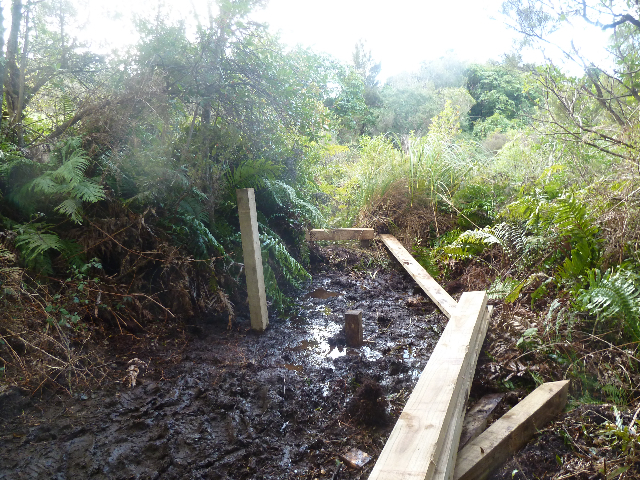 Erosion had undermined wastewater pipes, public reserve land, roading, campsites and stormwater outlets causing repairs paid for by ratepayers. Mighty River was not solely responsible but its consent conditions did not provide for it to mitigate the effects, or prevent them arising, he said. 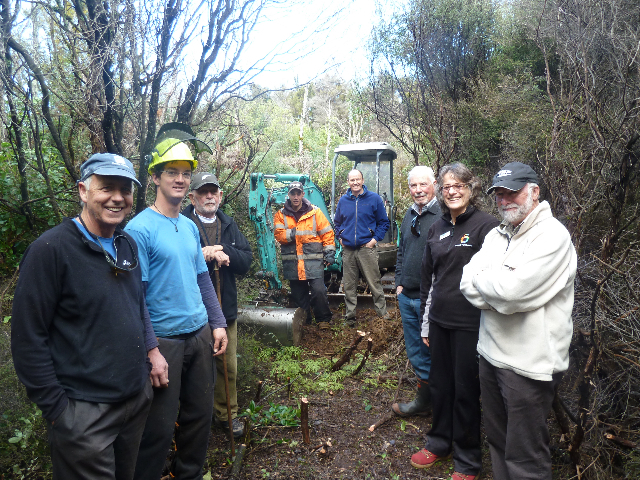 The Advocates for the Tongariro River made a submission opposing the requested consent but in so doing Stuart Crosbie prepared a paper on an alternative operating model. This is published in our 2008 Annual Report which can be viewed online in our Library.